Hello and welcome! 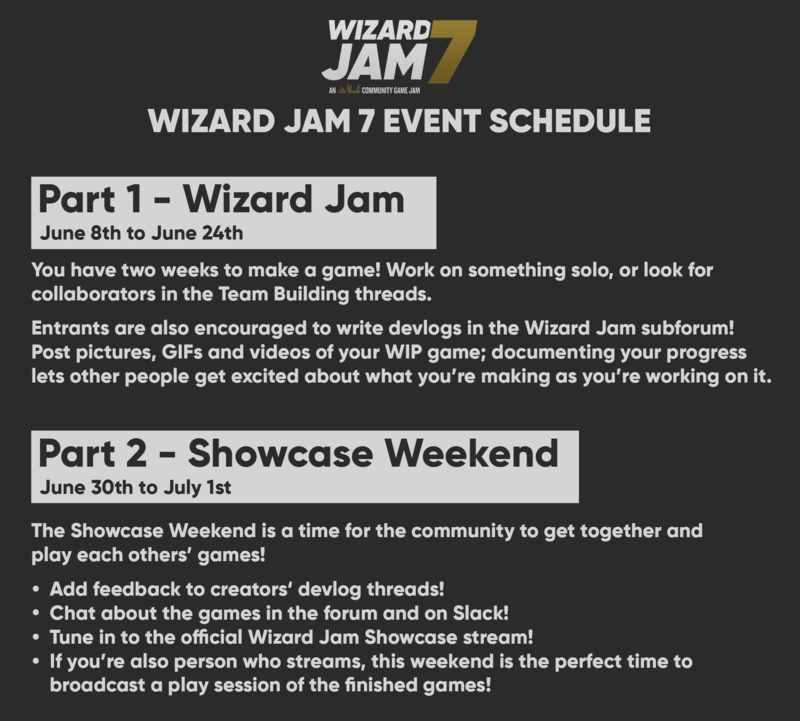 Wizard Jam is the bi-annual Idle Thumbs community-run game jam. Manipulate the Letters sent to the Inspector, so the Rebels are not found. Re(re4te the Lost and Damaged Quotes of the Past! It all started with four animals.